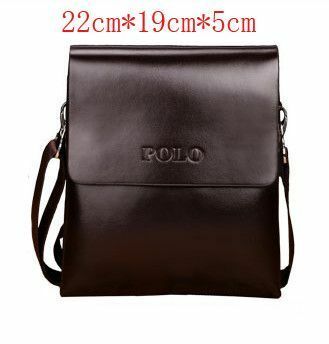 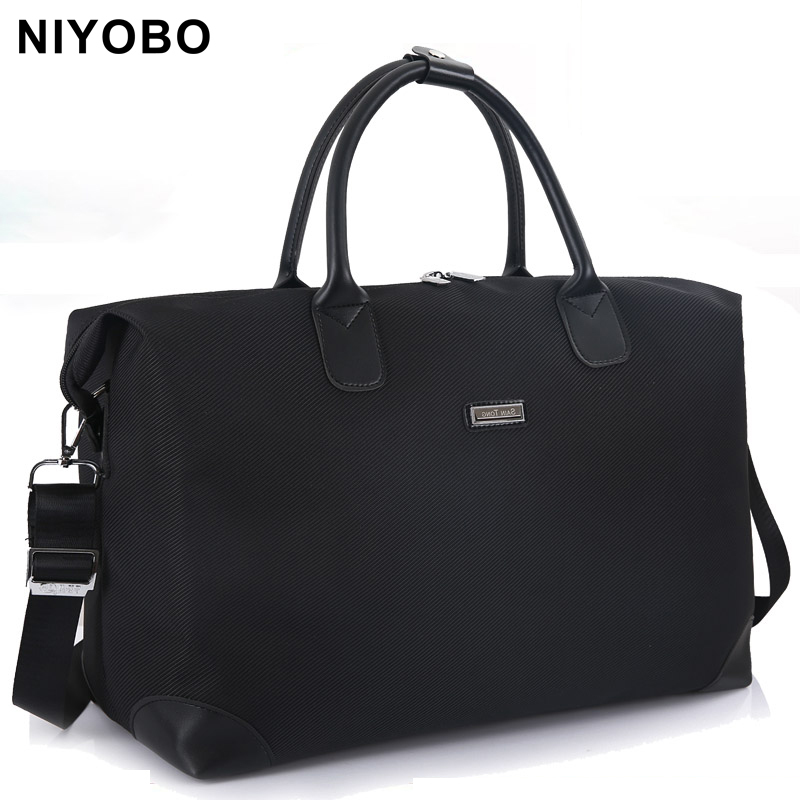 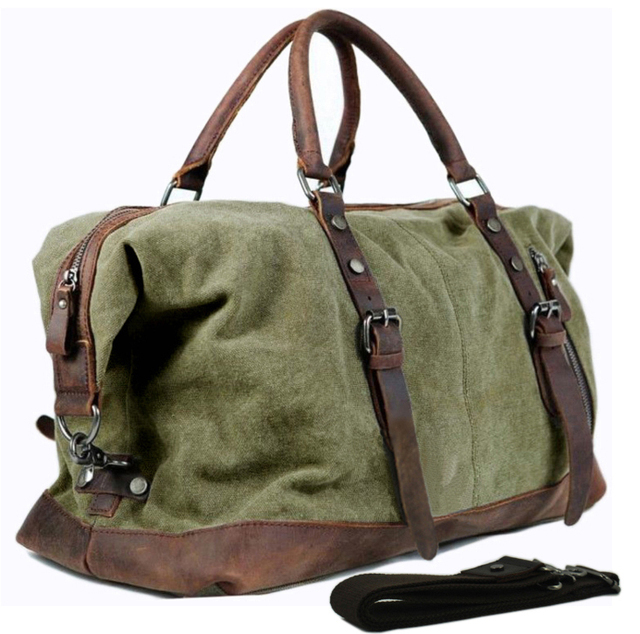 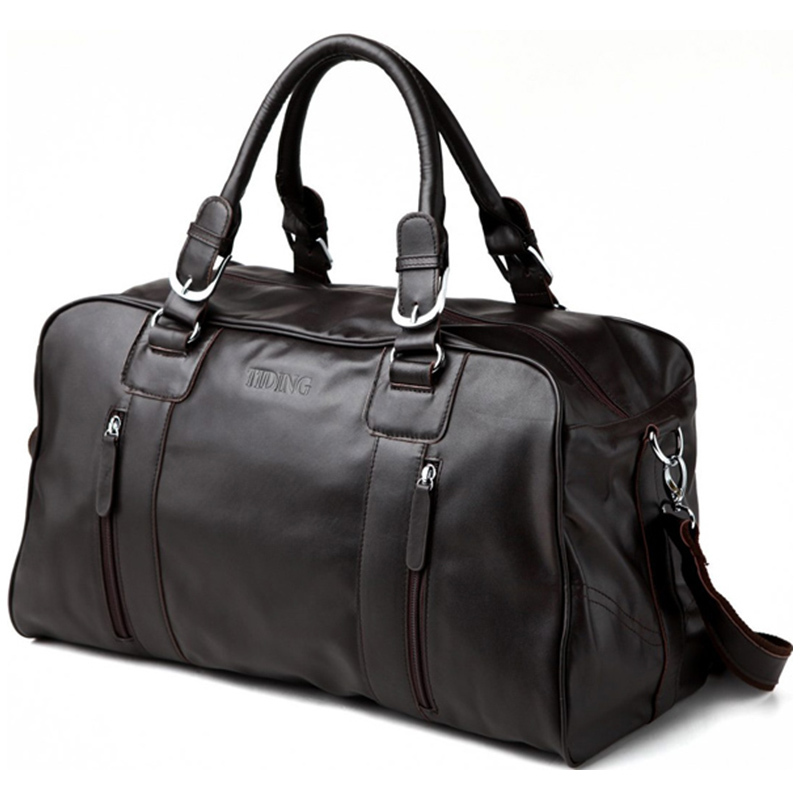 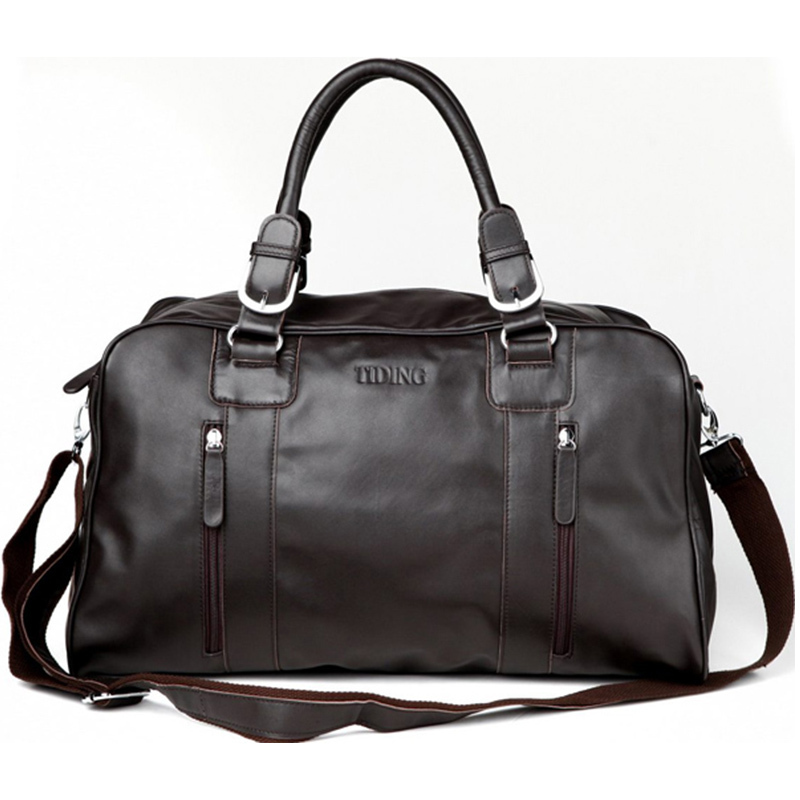 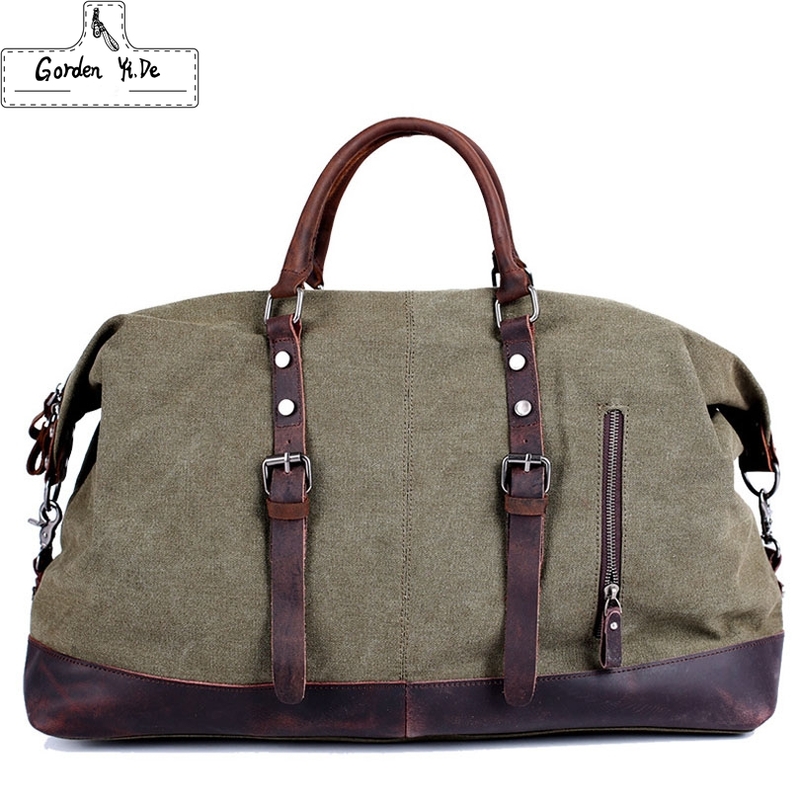 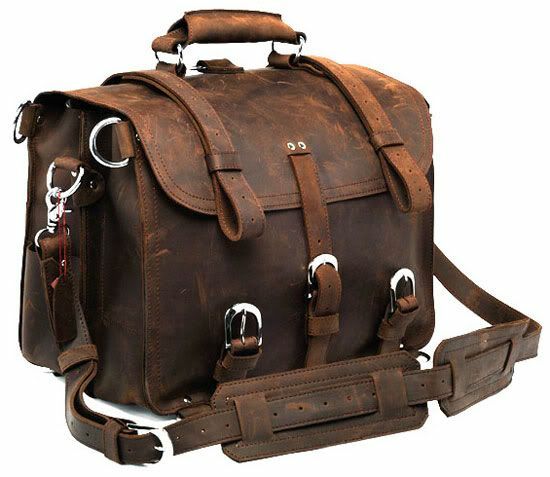 Bags for men including suit cases, travel bags, leather bags and more. 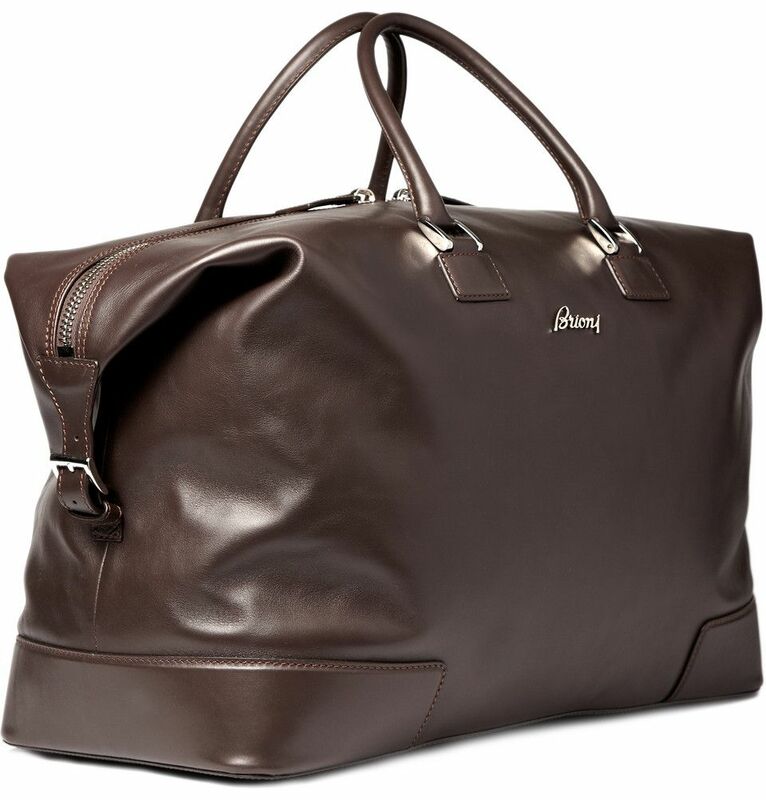 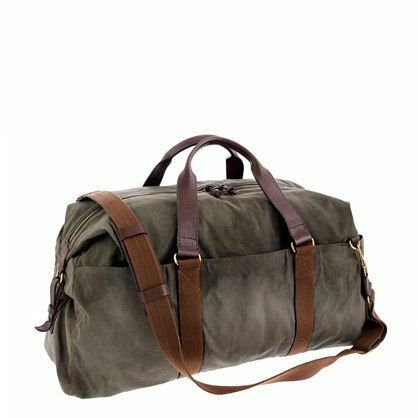 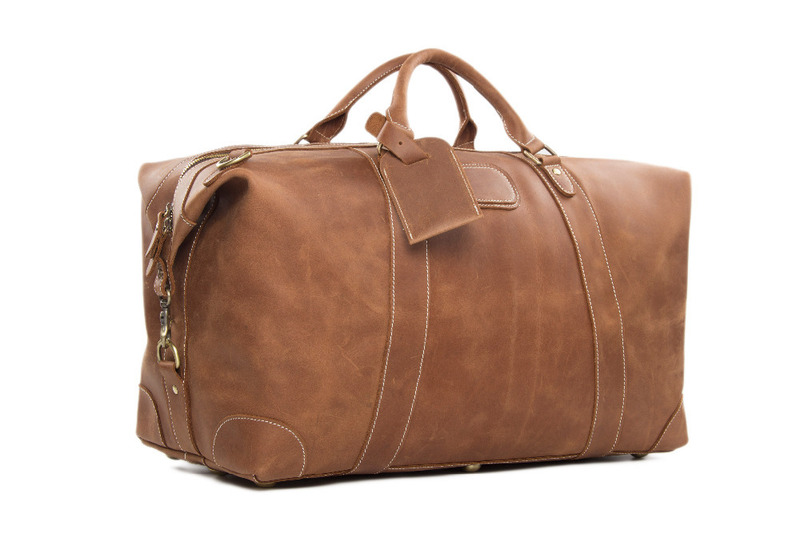 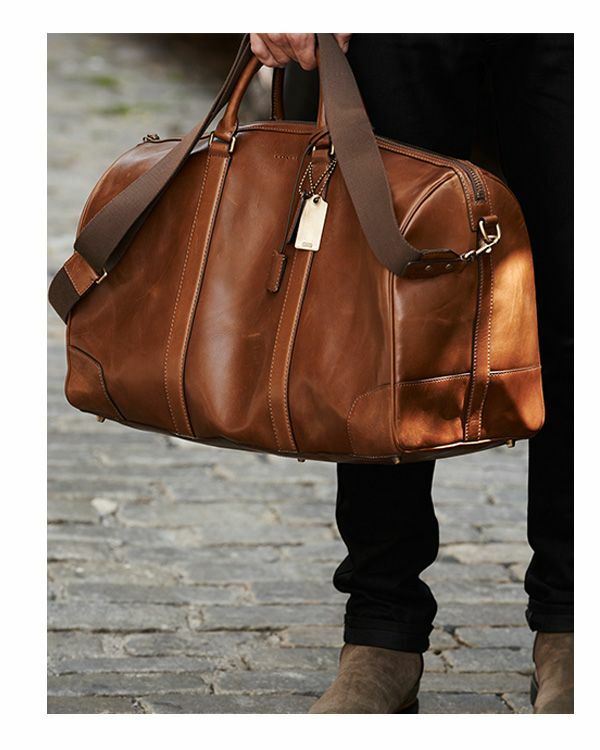 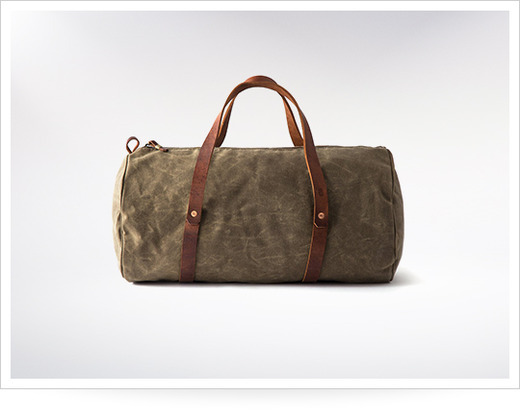 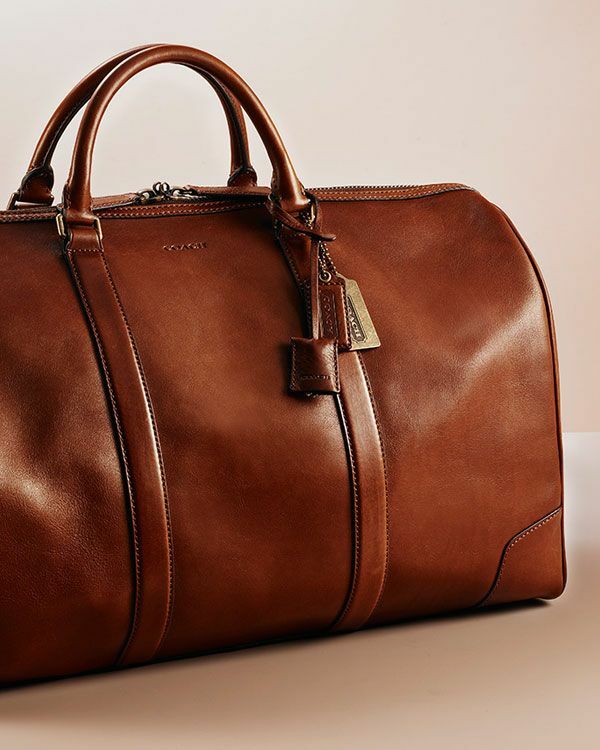 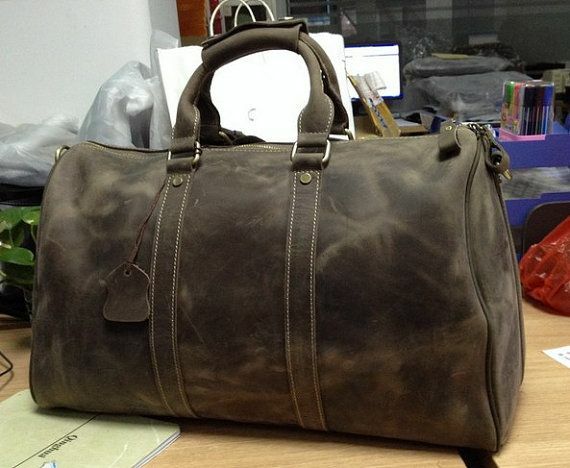 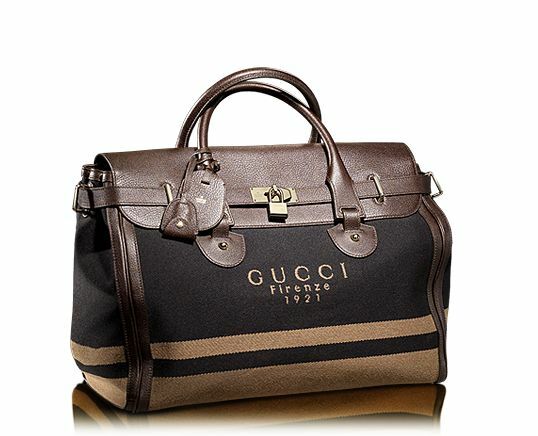 Gucci men’s weekend travel bag. 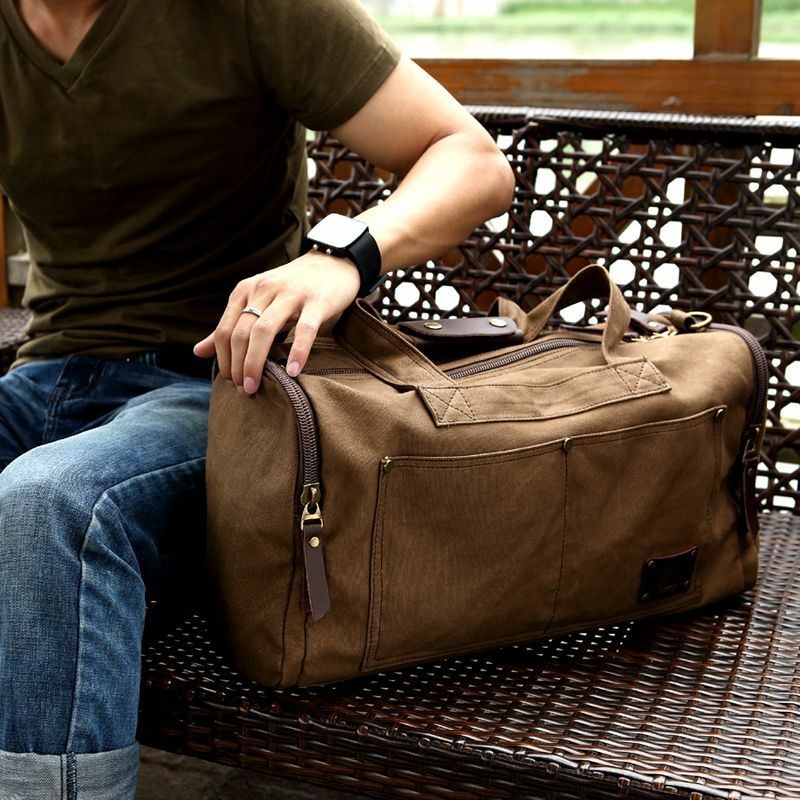 Travel in style!